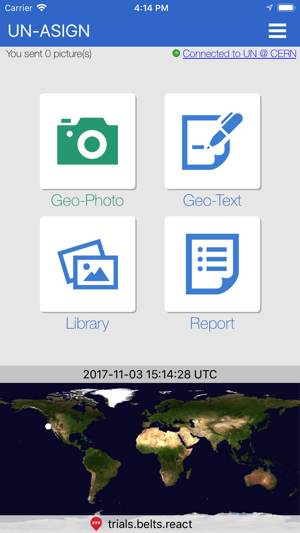 This UN ASIGN application has been developed by AnsuR for crowd sourcing Geo referenced photos and text from areas affected by larger humanitarian disasters to the United Nations entity UNITAR/UNOSAT. 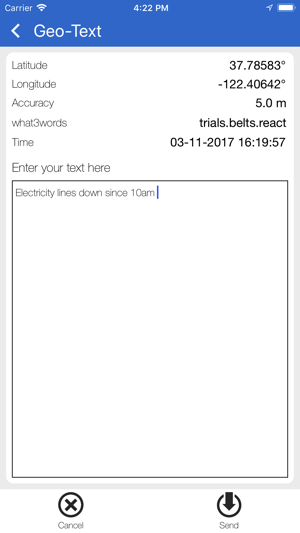 Seconds after you send a geo-picture it will be available in a map at the receiver side. The input of in situ visual information will help UNOSAT assess damages and situations from Space based satellite imagery in particular and will help various entities in the UN-system conduct operations. Selected images and data provided via this application will be integrated into professional on-line mapping portals and will normally be made available to the public. Contributors by definition will allow use of the images and data for non commercial purposes related to managing the disasters they are related to. They will not be used commercially. 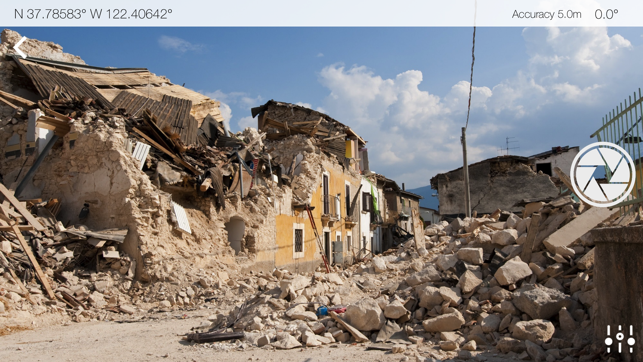 Images provided by the Crowd will help affected countries, UN, EC, Red Cross family and NGOs to make better and faster decisions in disaster management. Please add text to describe the photos. Your input is being received at a UN server in hosted by CERN in Geneva and images are being assessed by OCHA and UNITAR/UNOSAT, as the information is useful for both effective co-ordination as well as validation of satellite image analysis related to natural disasters. The photos are automatically time-stamped and geo-referenced (geo-pictures). GPS is most precise, but basically only works outdoors, hence the ASIGN solution also includes positioning via cellular and Wi-Fi networks. Photos are compressed significantly to save time, cost and bandwidth, but higher resolution parts can be automatically requested later if needed, in which case the photo-provider is notified with an SMS if the phone number is properly registered. Please note how this is done. 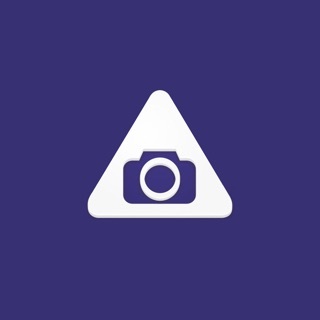 As a user of this application you will also be able to log in to the ASIGN server and view your own photos. There is a TEST-switch, so do not be afraid to try it out. UN-ASIGN has been developed by AnsuR, as part of a European FP7 Funded Project Called GEO-PICTURES, and is being operated in collaboration with UNITAR/UNOSAT. 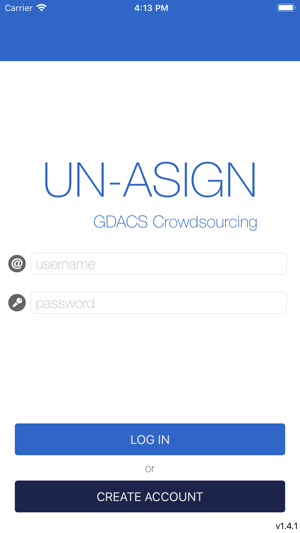 This application is a simplified version of ASIGN, that been developed by AnsuR as a professional tool for disaster management and early responders. Note: Turning on background mode in the app can dramatically decrease the battery life as GPS is used for location services.